The General Assembly maintains a public redistricting workroom with a dedicated terminal. Anyone may schedule a time to use the facility. It includes a computer, redistricting software, reference data, and printers for the output of maps and reports. A staff member is available to provide technical assistance in operating hardware and software, but cannot offer advice on district design. All plans created on the public access workstation are considered public information, and will be archived as such. Access hours are between 8:00 AM and 5:00 PM Monday through Friday. Reservations are limited to three hours each. One session must be completed before another is scheduled. Please bring a flash drive on which to save your work, as the terminal is re-set between sessions.  To schedule a session, contact the NCGA Information Systems Division at (919) 733-6834.